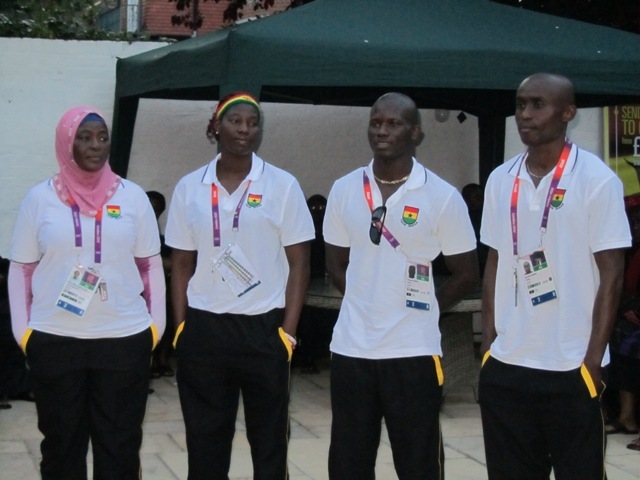 Ghana High Commissioner reception for Ghana Olympic Team – July 2012. 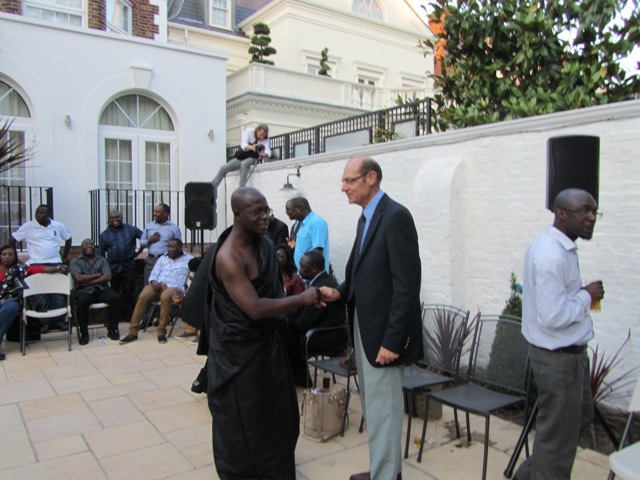 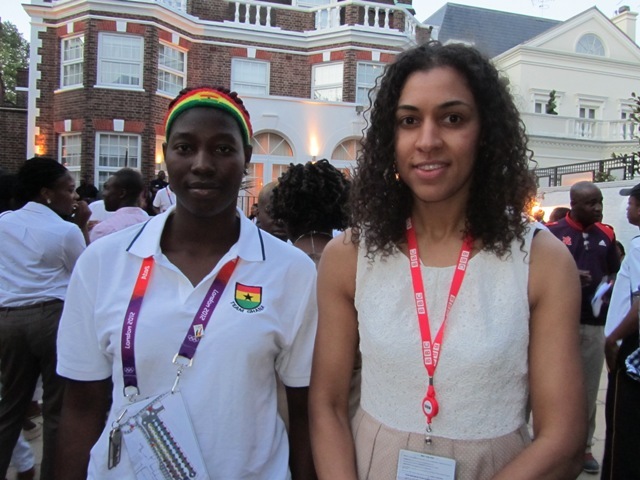 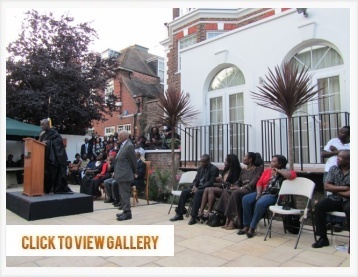 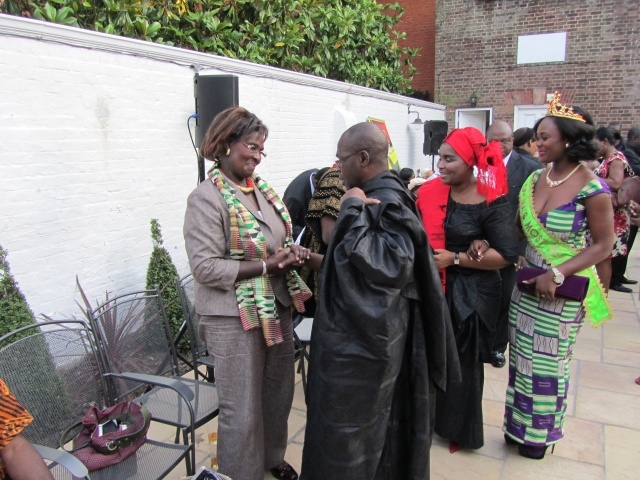 TEWBIT CEO – Charlotte Nightingale and family attended the reception for the Ghana Olympic Team at the residence of the Ghana High Commissioner in London in July 2012. 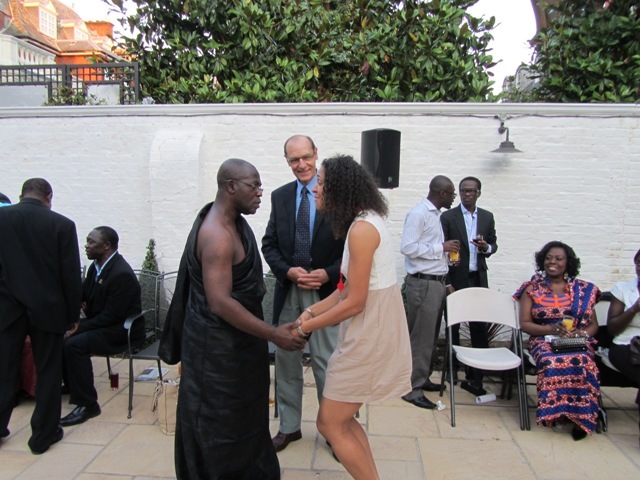 The event coincided with the sad and untimely demise of the Ghana President John Atta–Mills, hence the traditional black mourning clothes. 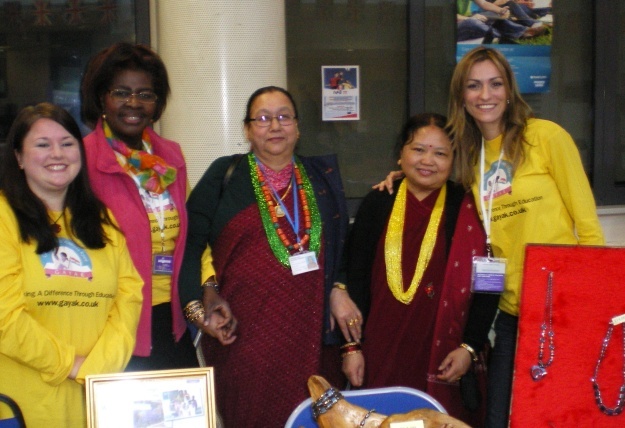 International Women’s Day Celebration held at Basingstoke College, March 2012 . 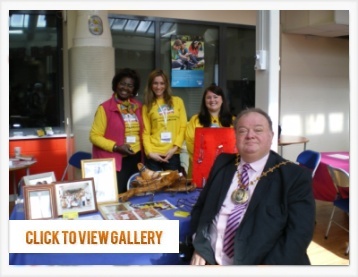 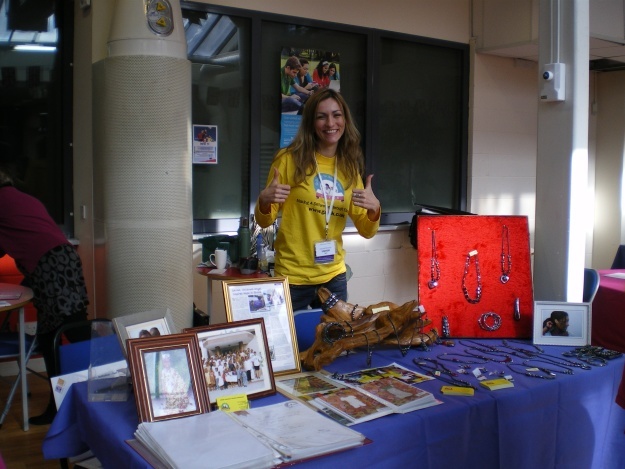 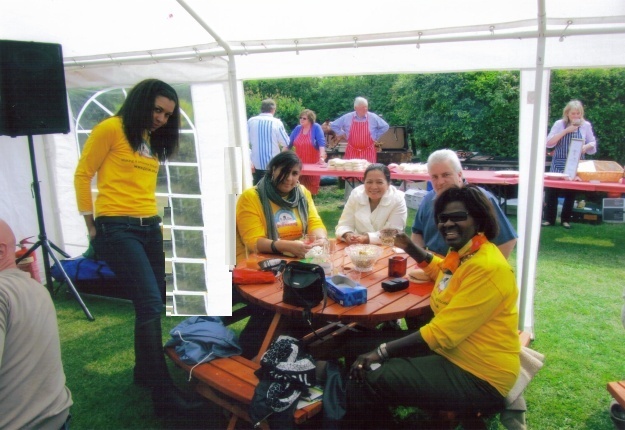 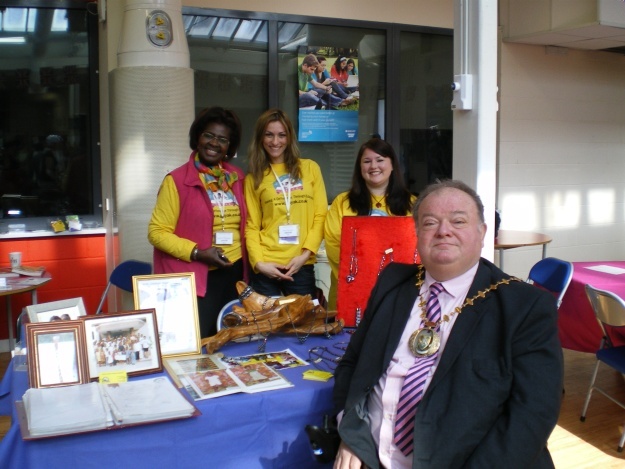 Team members attended the annual event organised by the Basingstoke and Deane Borough Council. 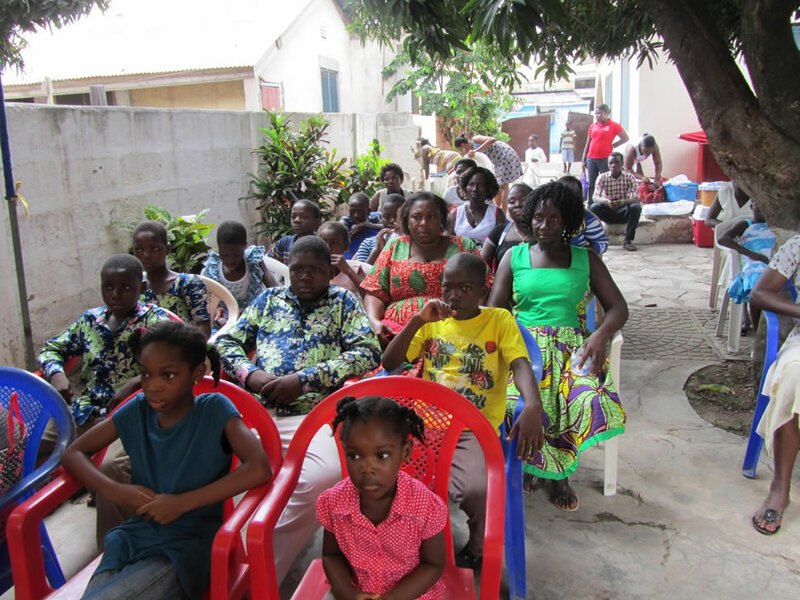 2016 Mango Tree Party, and invite the sponsored children, their family, young farmers, and friends. 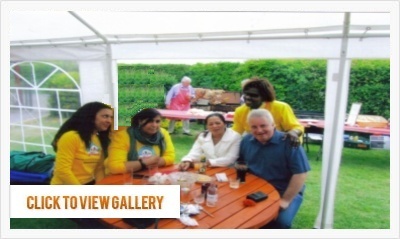 With speakers, presentations, music,food and drinks. 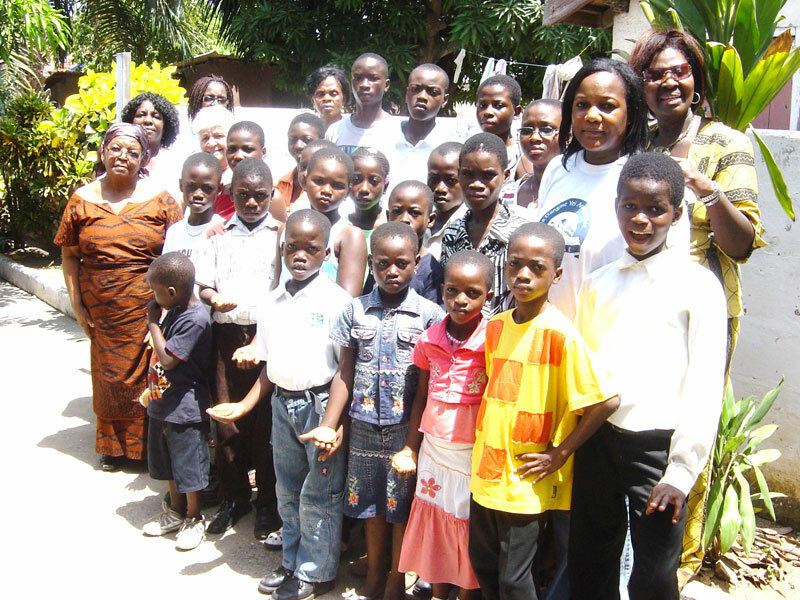 sponsored children's family, young farmers, and friends. 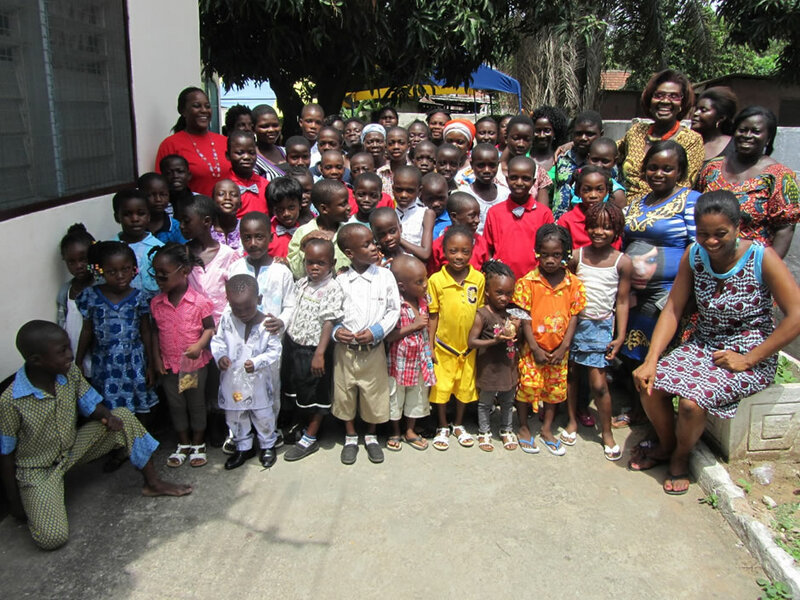 Sponsored children, their family, young farmers, and friends during the 2016 Mango Tree party in Accra, Ghana. 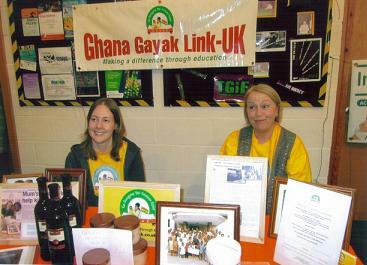 GAYAK has helped a number of children to get on the first rung of the ladder of their life. 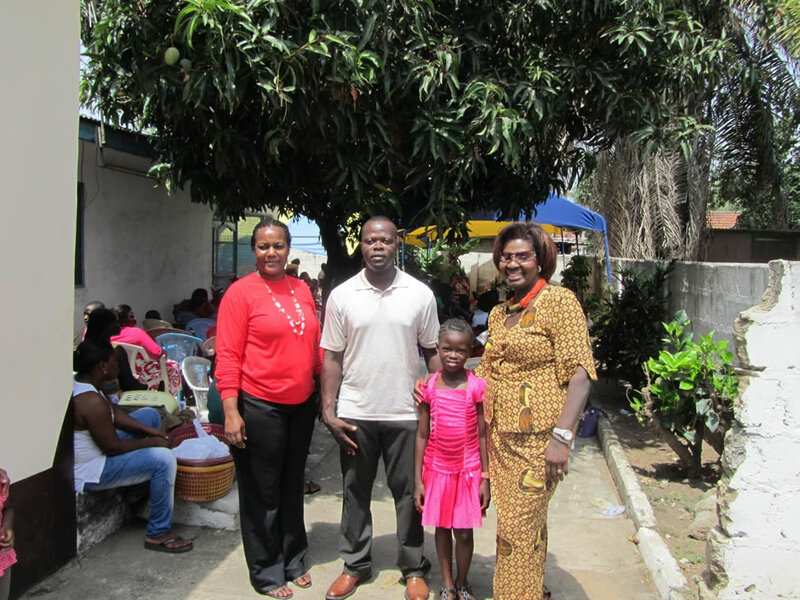 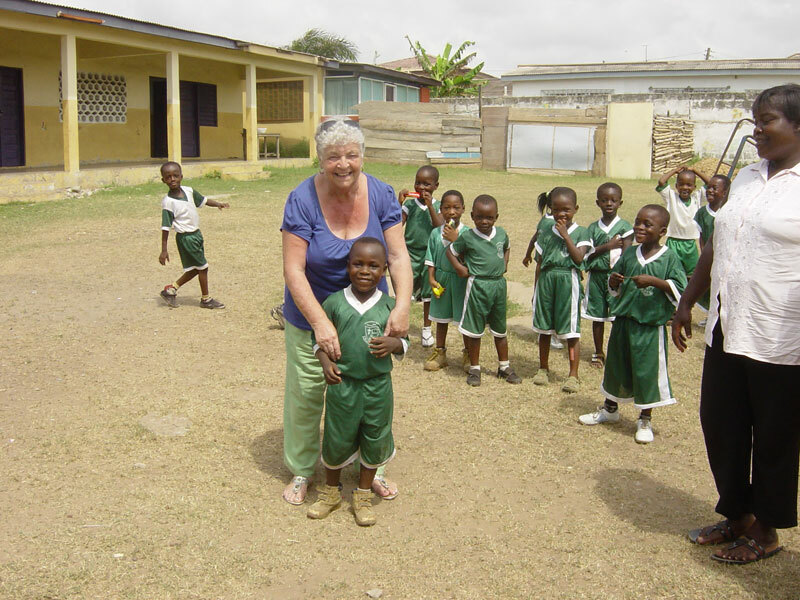 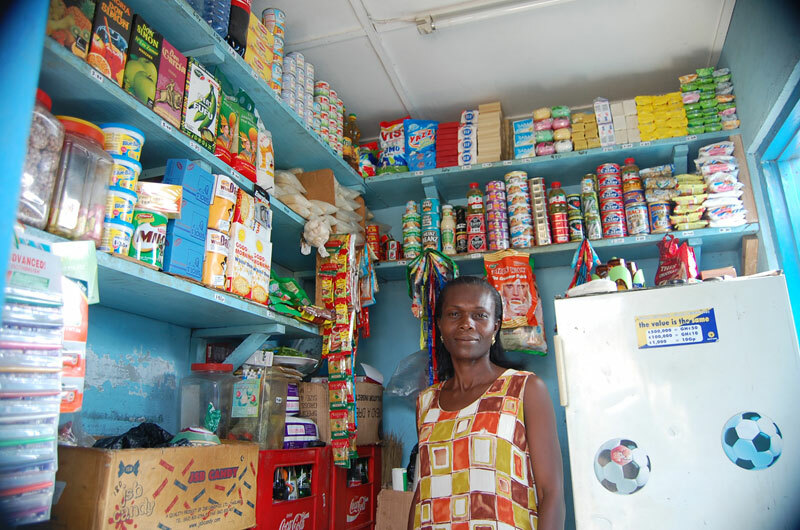 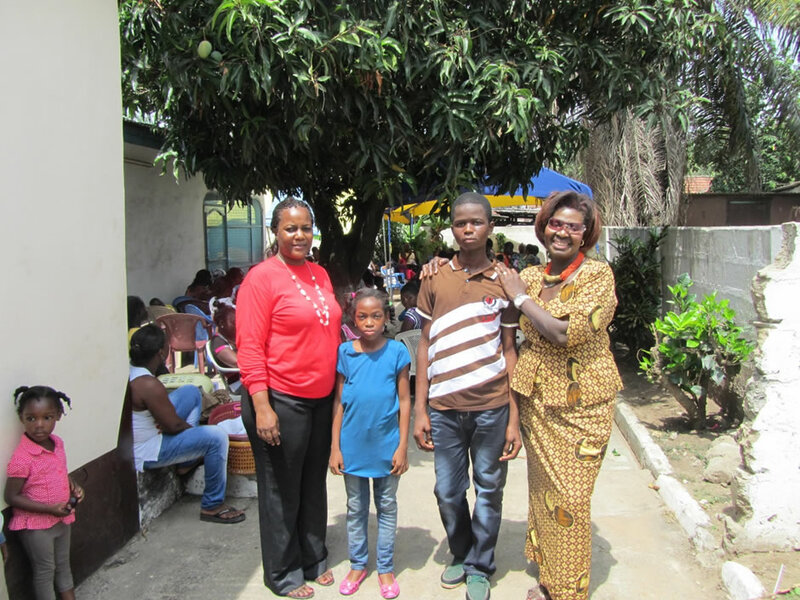 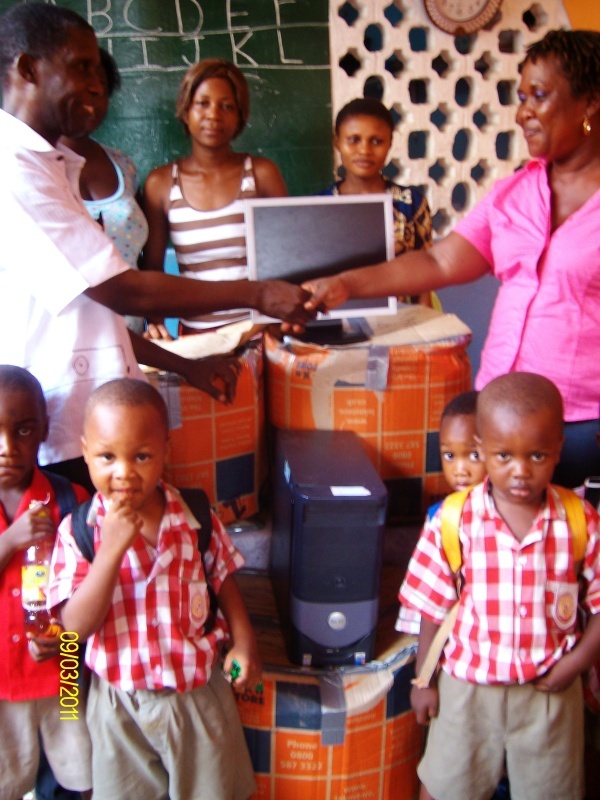 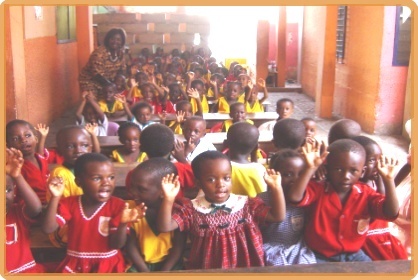 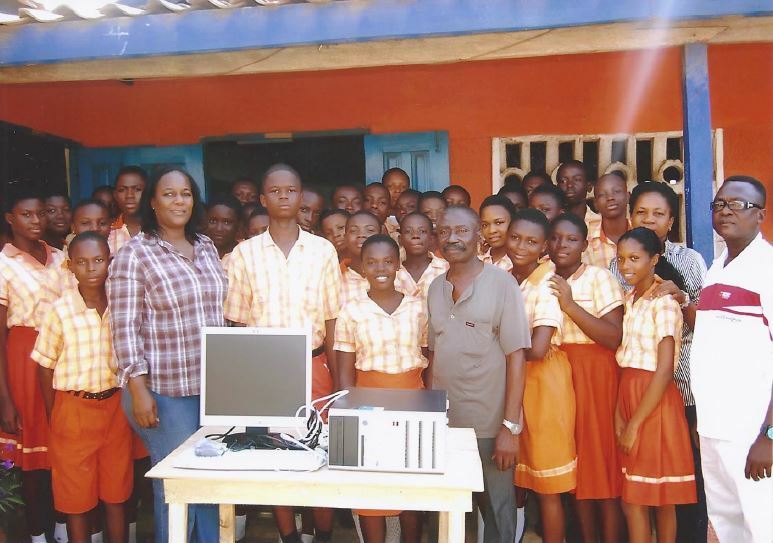 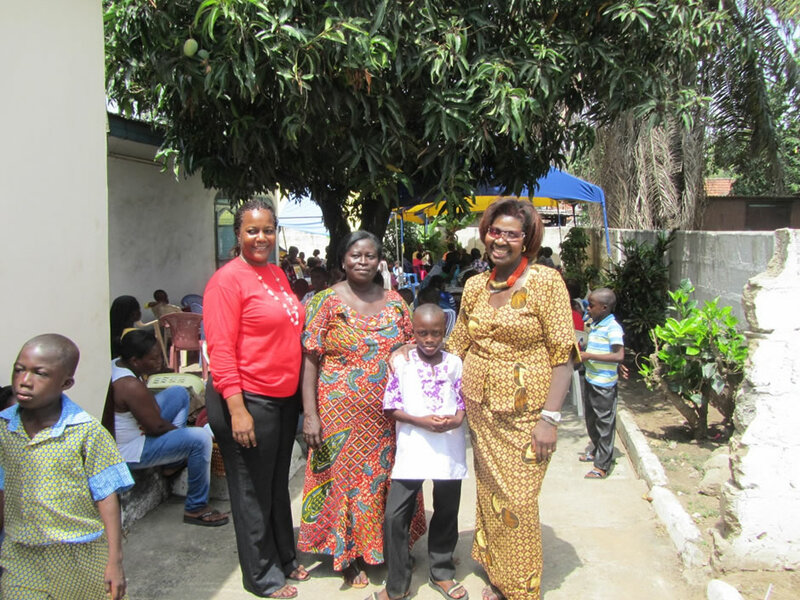 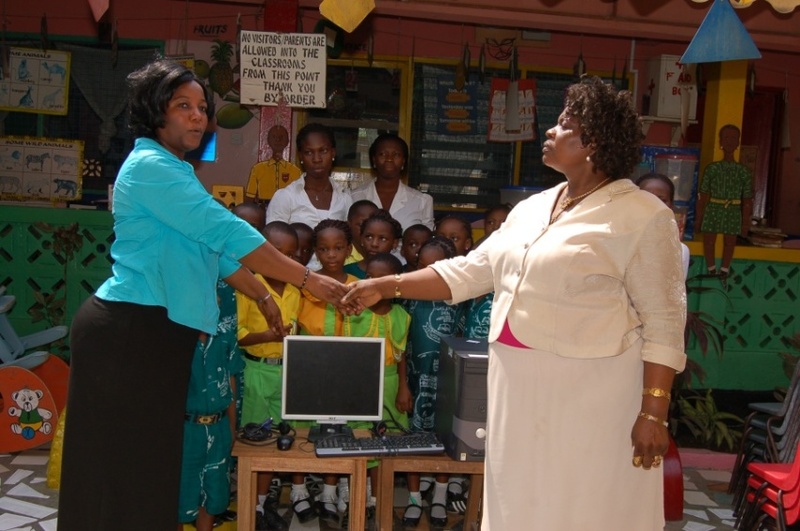 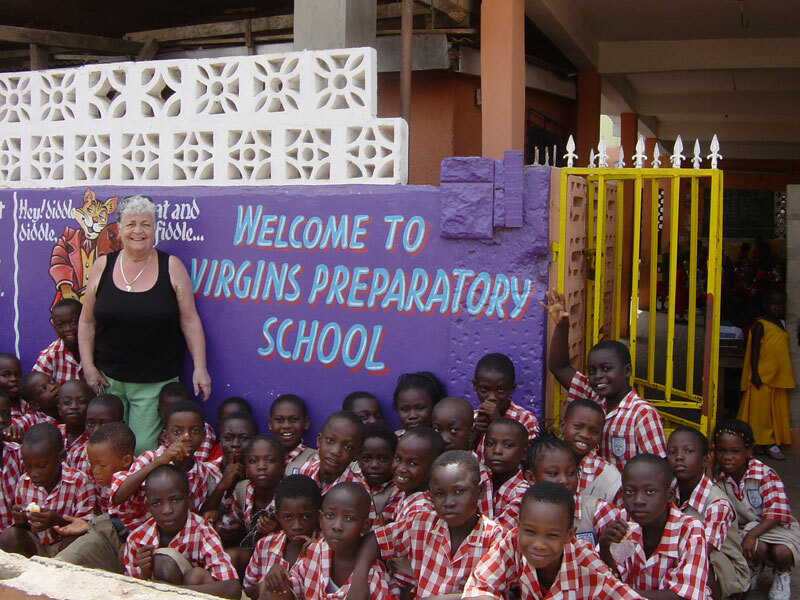 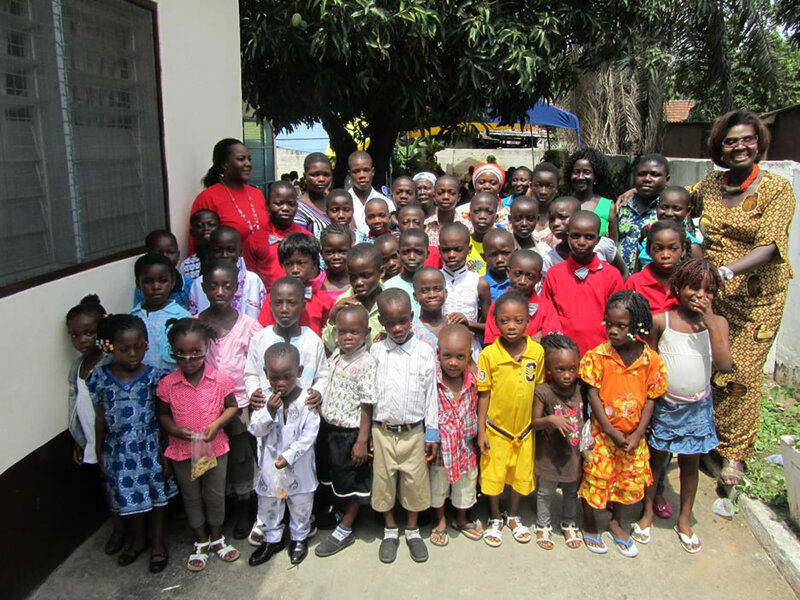 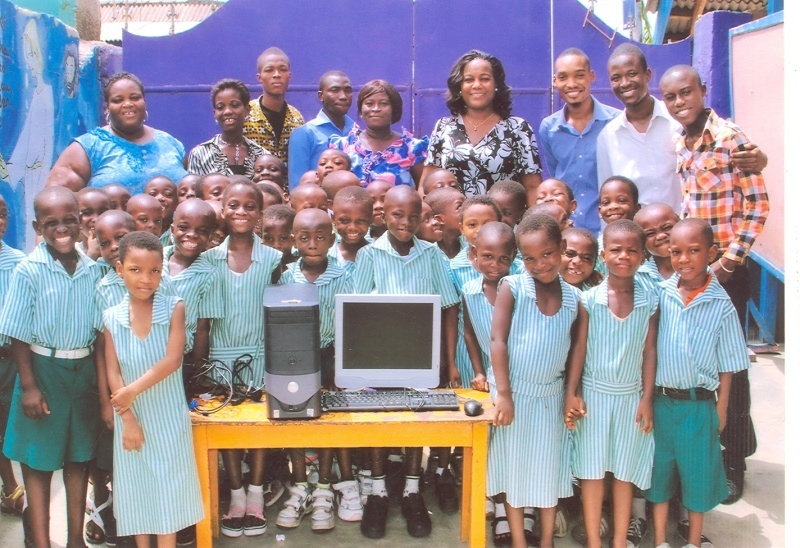 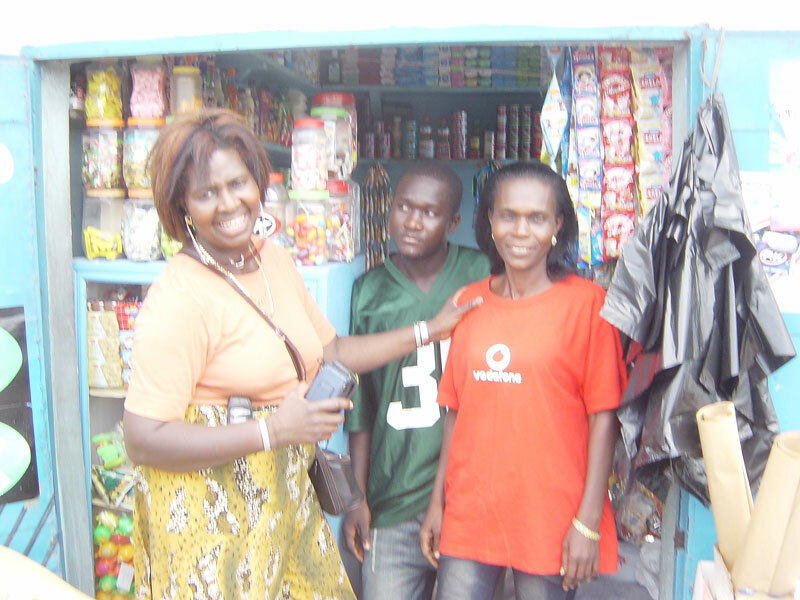 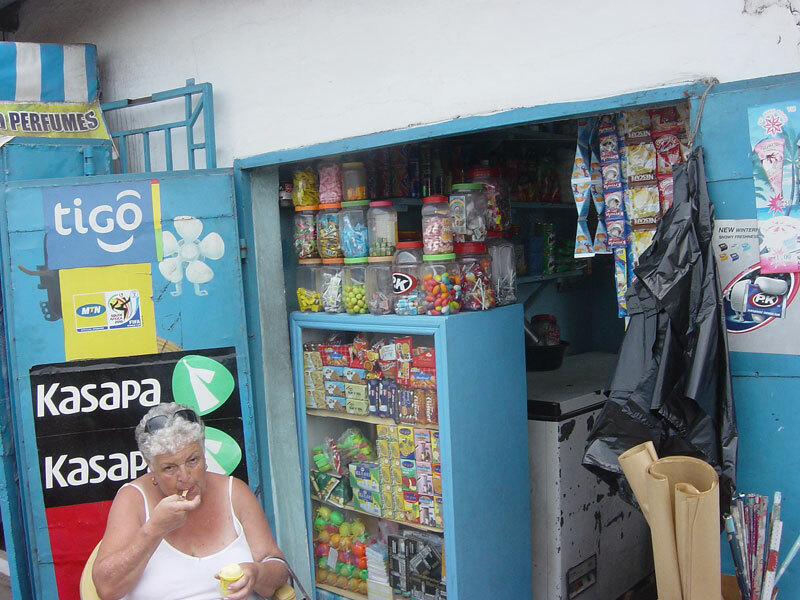 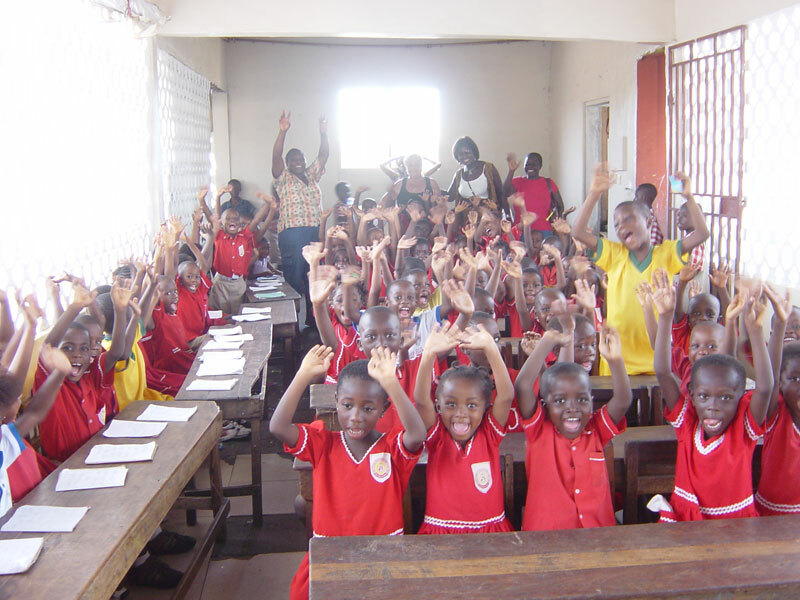 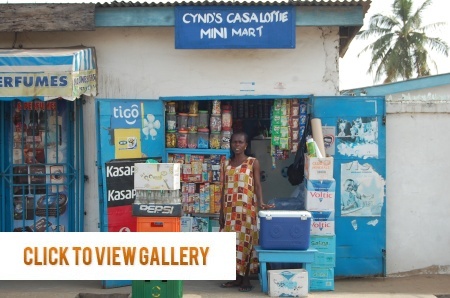 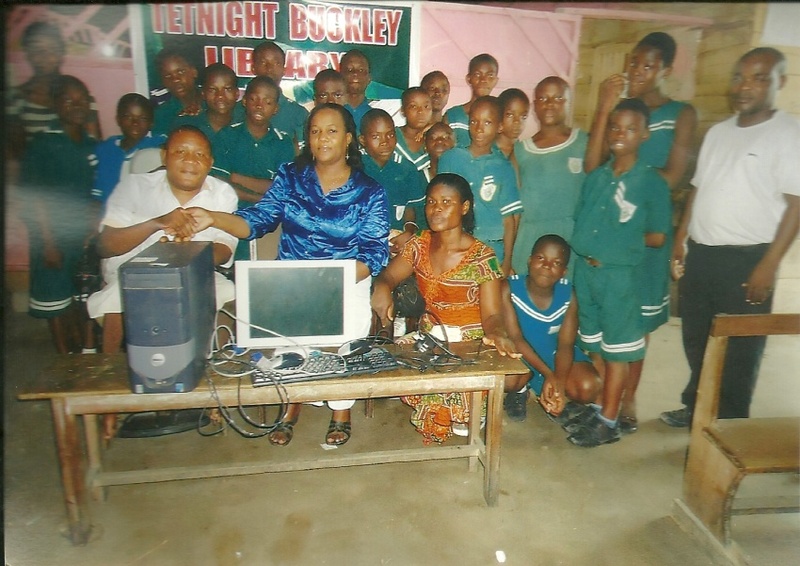 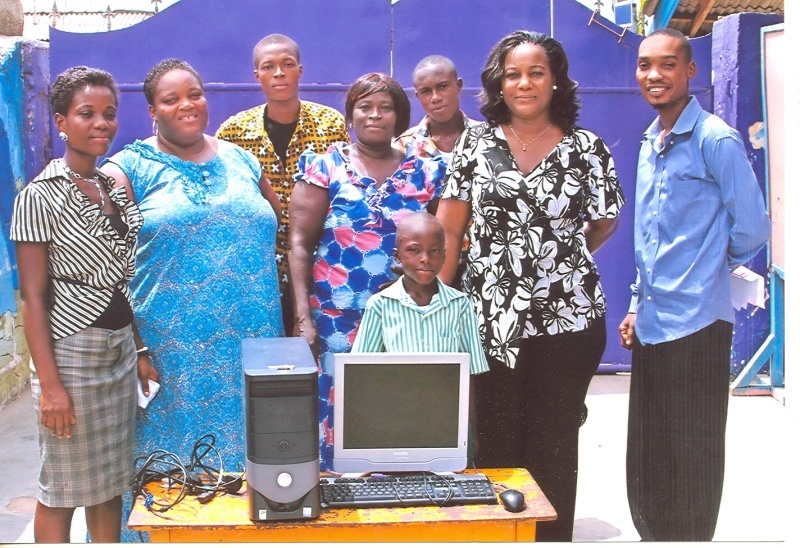 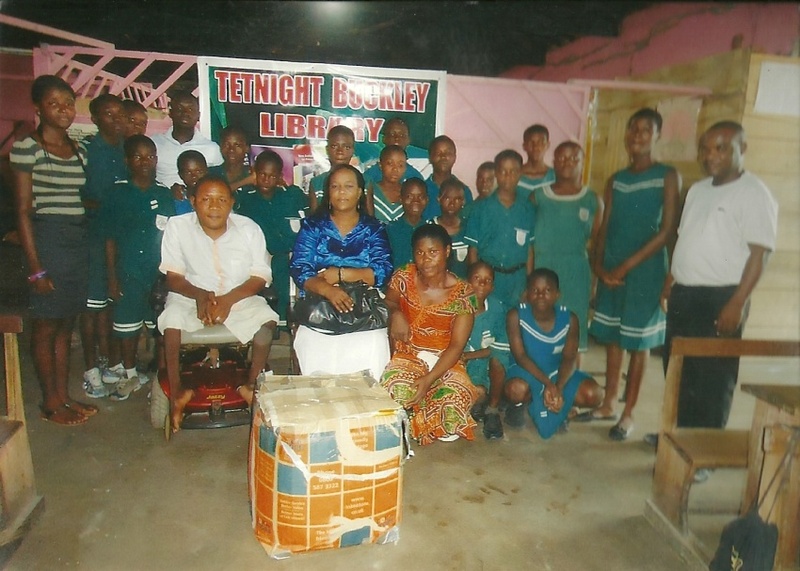 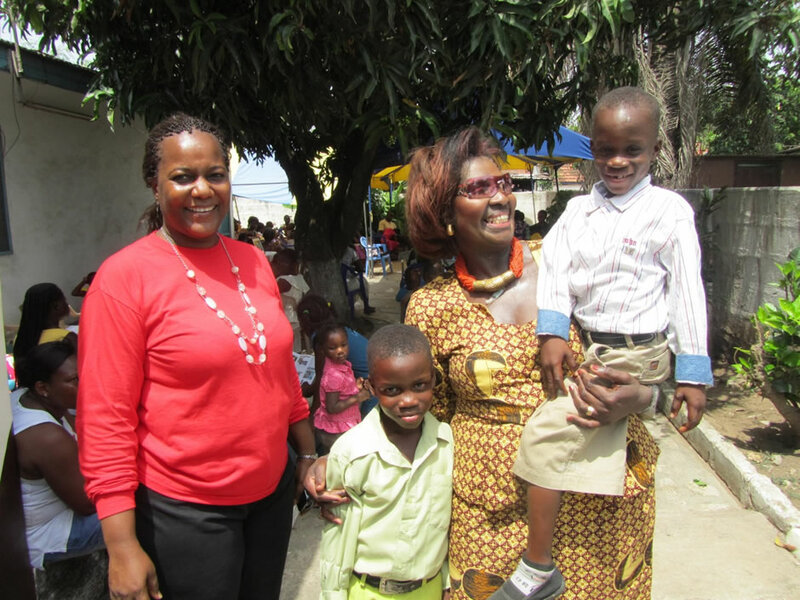 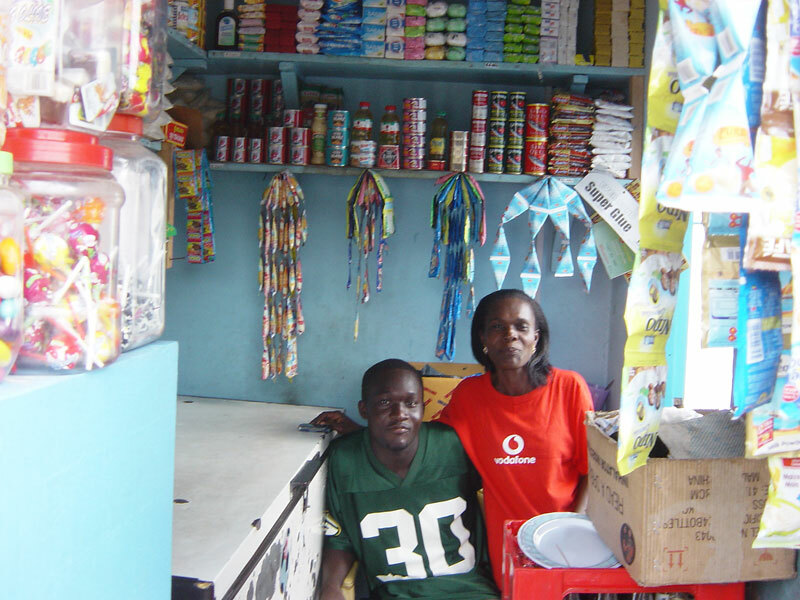 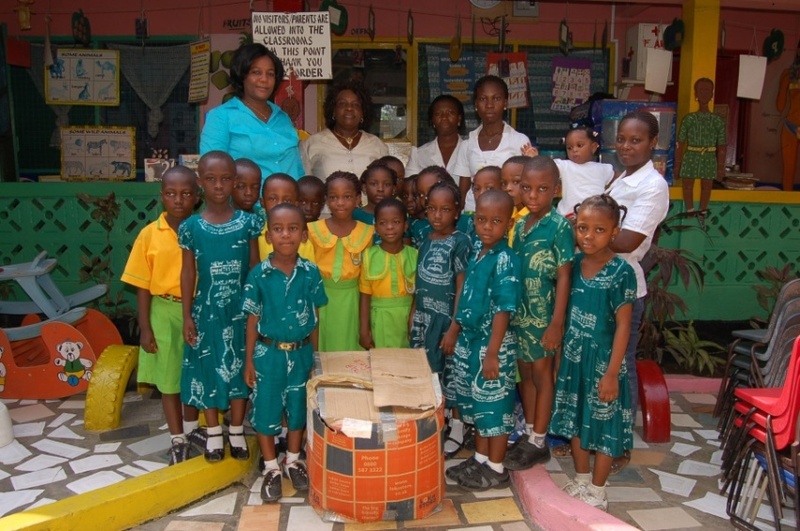 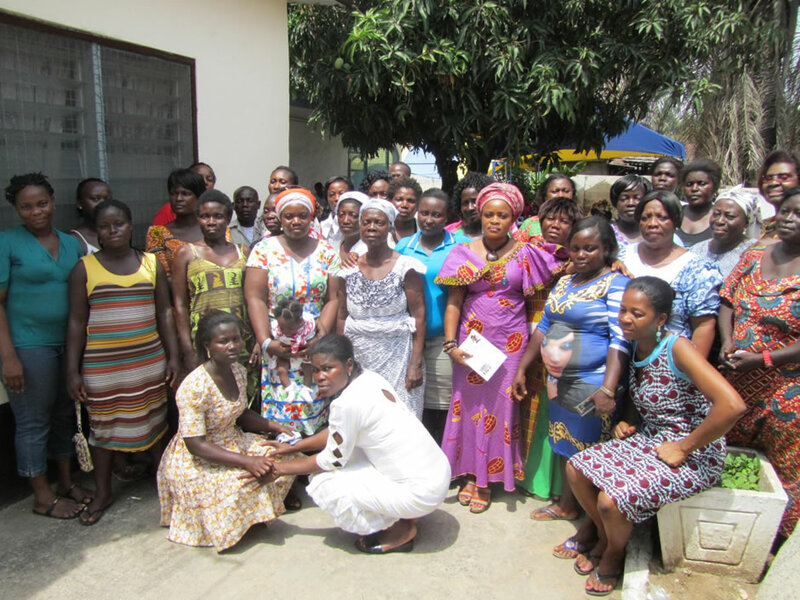 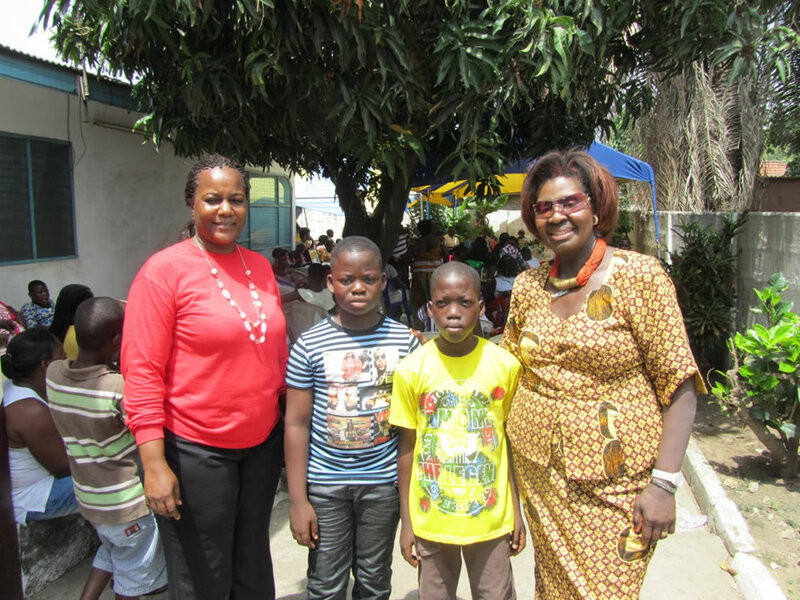 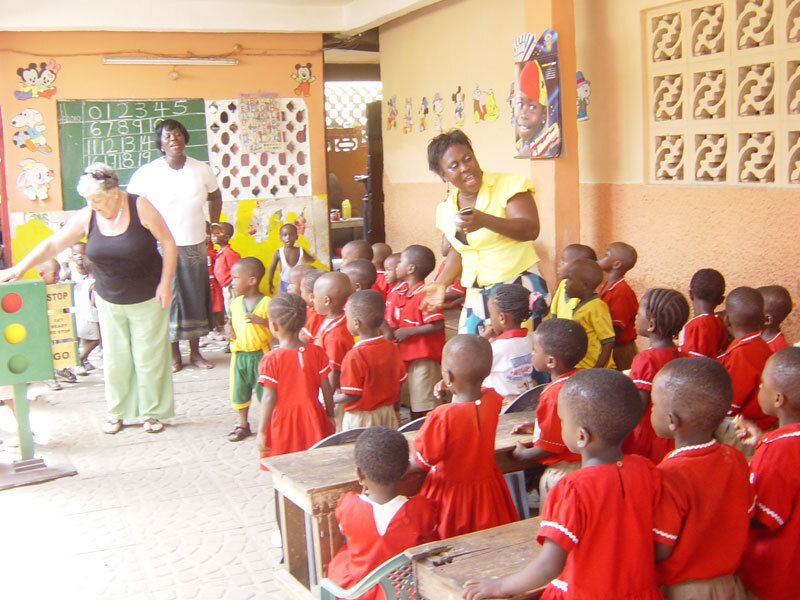 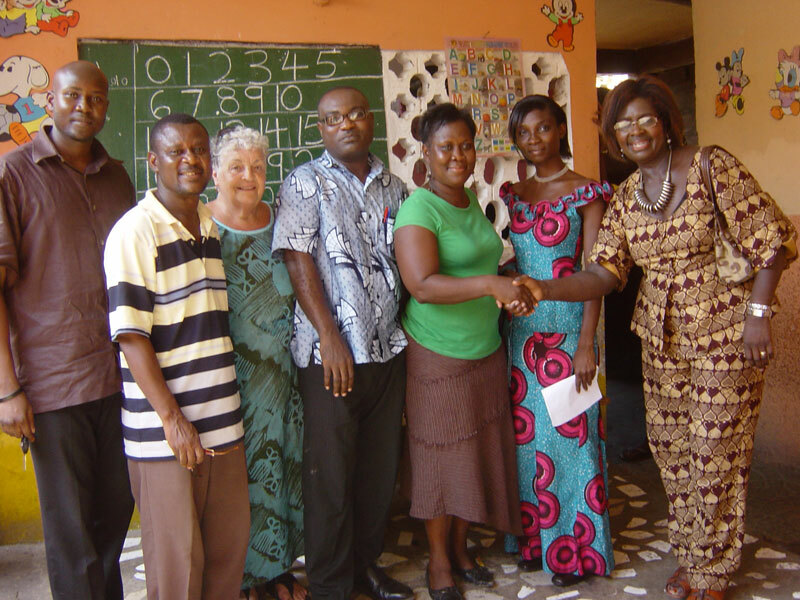 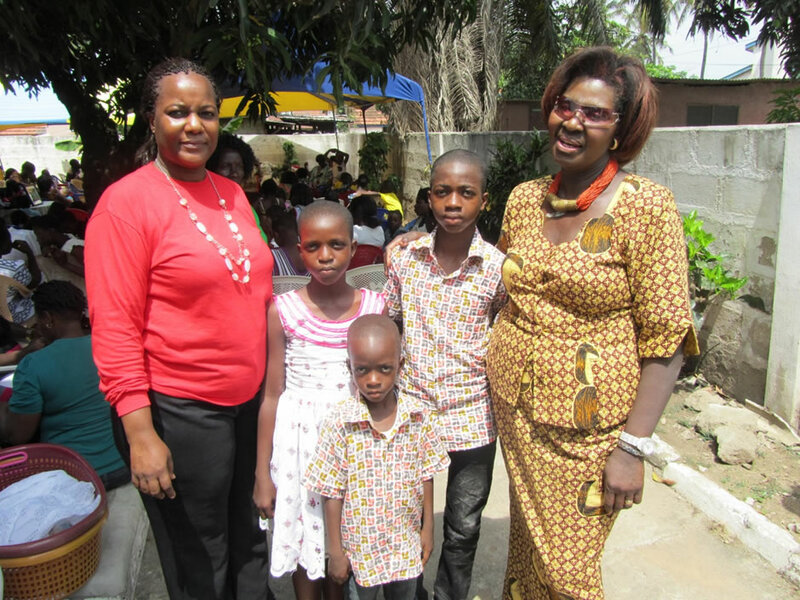 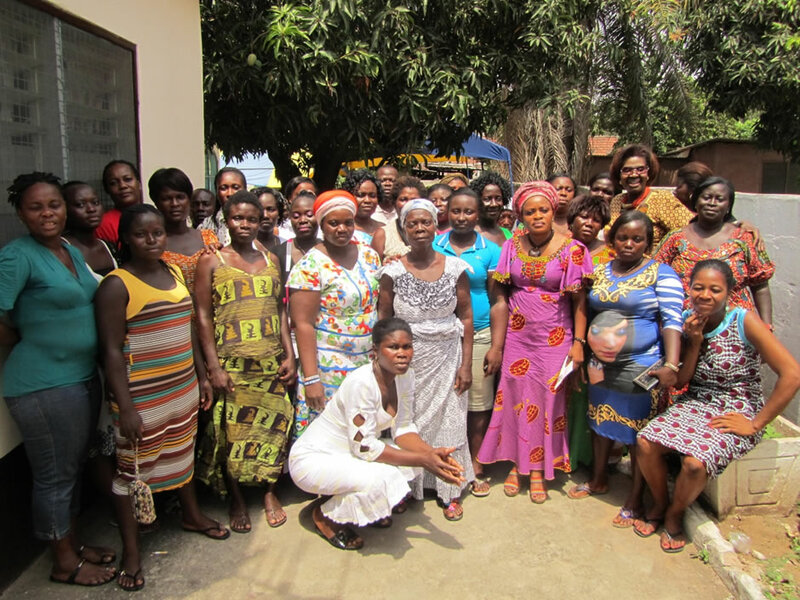 In March 2010, Sheila Macdonald who sponsors a couple of children went along to Ghana with Charlotte Nightingale to see how her money was changing the lives of these little ones. 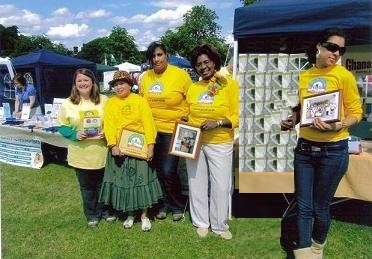 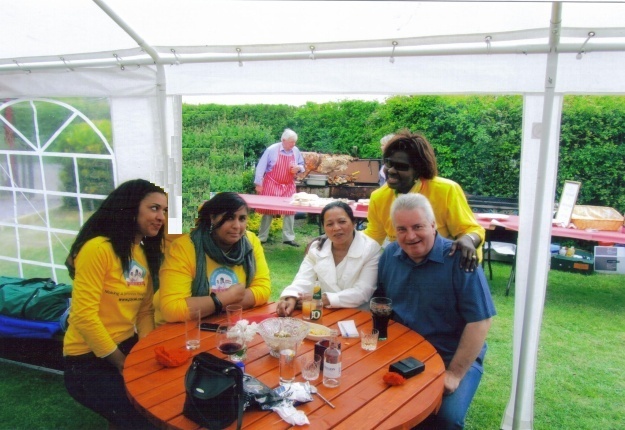 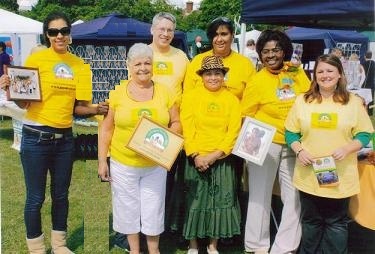 The experience really moved Sheila, and she has since become a big promoter and committee member based up in Manchester. 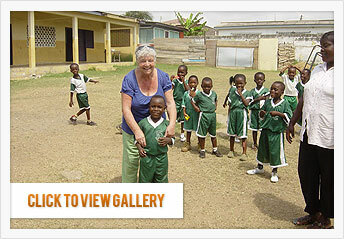 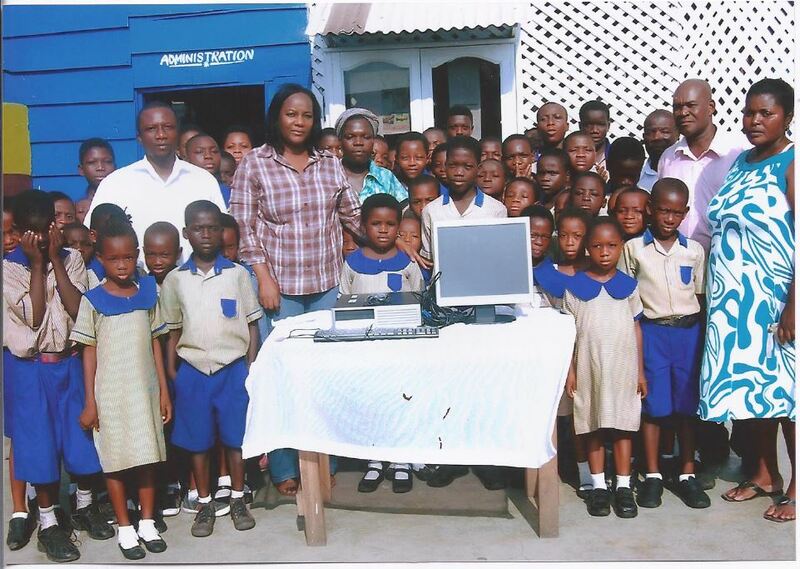 Left are a number of pictures from the schools in Ghana. 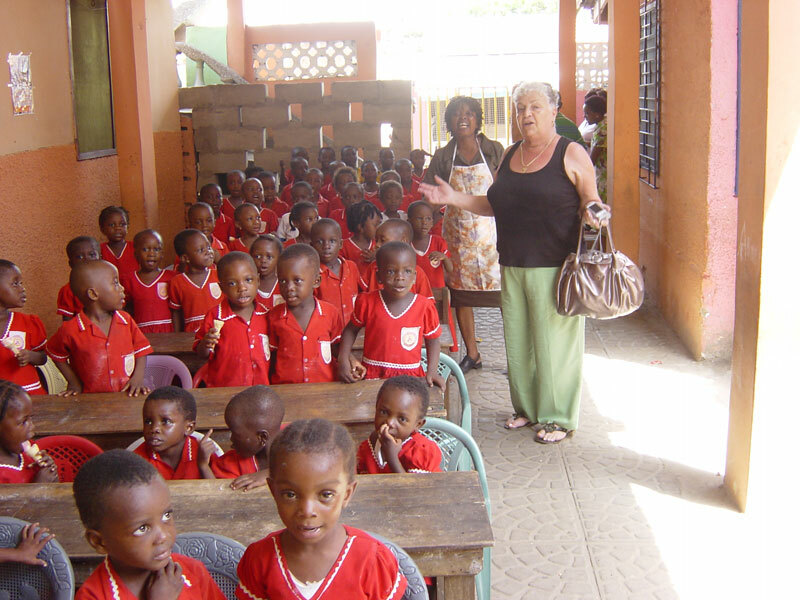 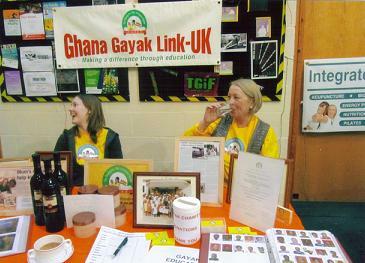 These pictures were taken in March 2010, when Charlotte and Sheila McDonald from Manchester visited the Gayak children in Ghana. 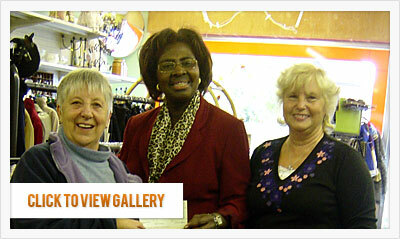 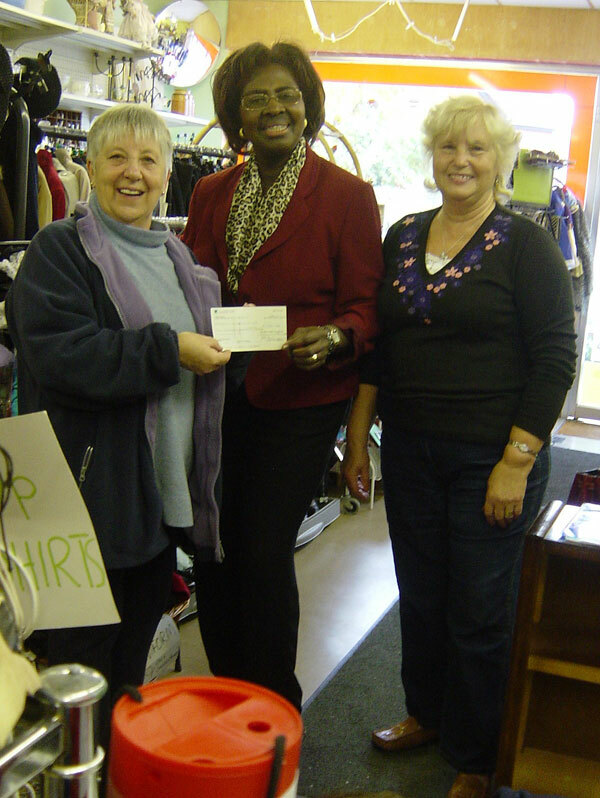 Charlotte receiving a cheque donation from Wendy at Tadley Helping Hands, Franklin Avenue,Tadley, Hampshire. 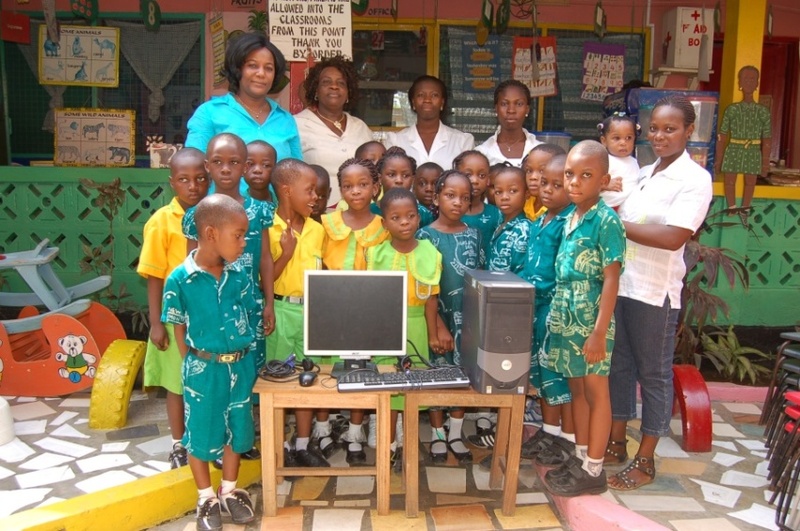 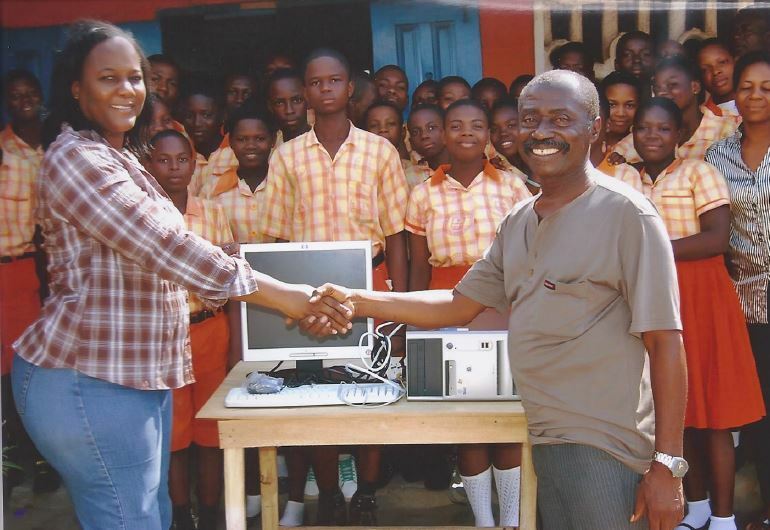 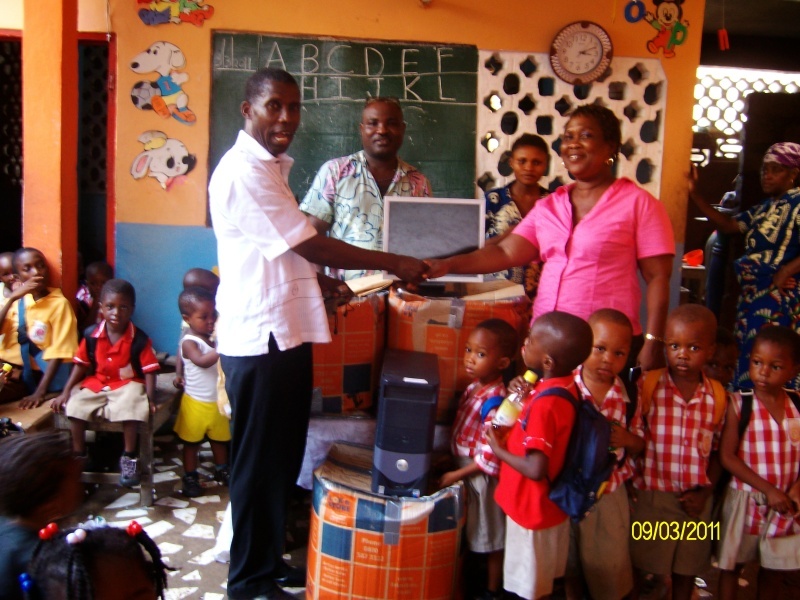 Charlotte and Manager David Buckley, based at REGUS, Chineham Business Park who donated 10 computers to schools in Accra Ghana.